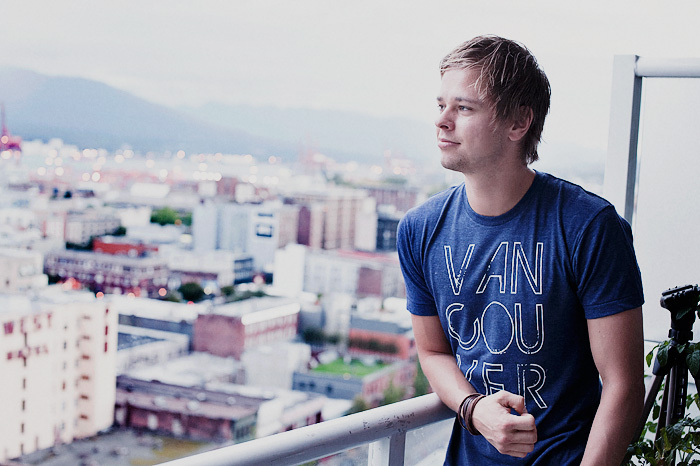 "Moving to Vancouver from the other side of the world (Sweden) it took me a couple of months to make the city feel like home. That I arrived in in November, not being able to spot the mountains for weeks due to all the rain-filled clouds, might have had something to do with it. 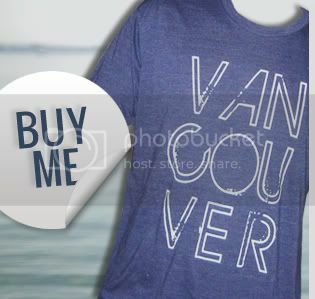 However, having lived here for soon a year now, Vancouver is definitely one of my favourite places on earth. The city with its beautiful surroundings is of course stunning, but the friendly and sometimes almost overly polite people combined with the cultural mix the city offers just makes it an awesome place to live." 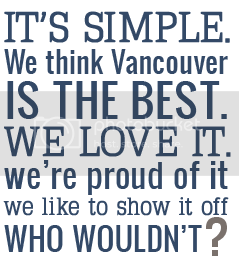 Send us your Vancouver, we love you pictures at info@vancouverweloveyou.com for us to post right here! 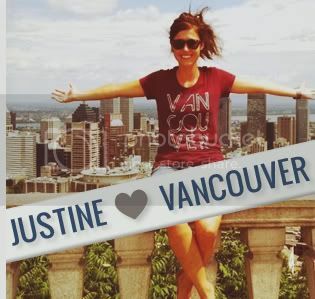 Vancouver is an awesome place!